UREC is home to a 33-foot indoor Climbing Wall located in the UREC Atrium! No experience necessary. 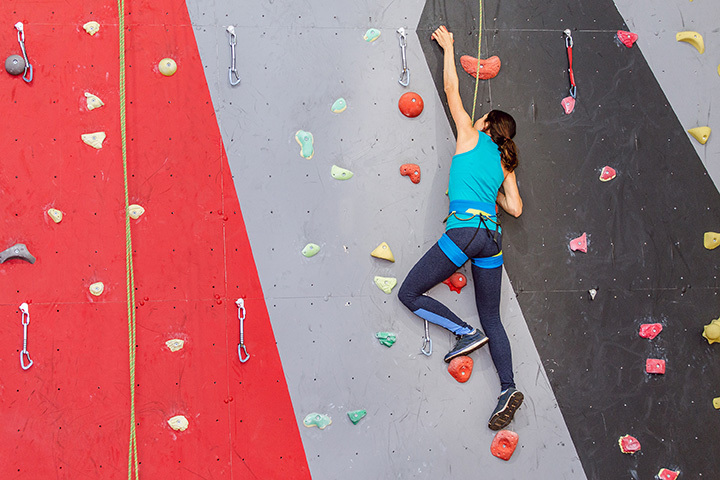 Our adventure assistants will teach you about the safety systems, equipment, and techniques used at our indoor climbing wall.